Nishimuraya Co. runs a traditional Onsen inn ‘Nishimuraya-honkan’ (34 rooms) and ‘Nishimuraya Hotel Shogetsutei’ (98 rooms) in Kinosaki Onsen, Hyogo Prefecture. 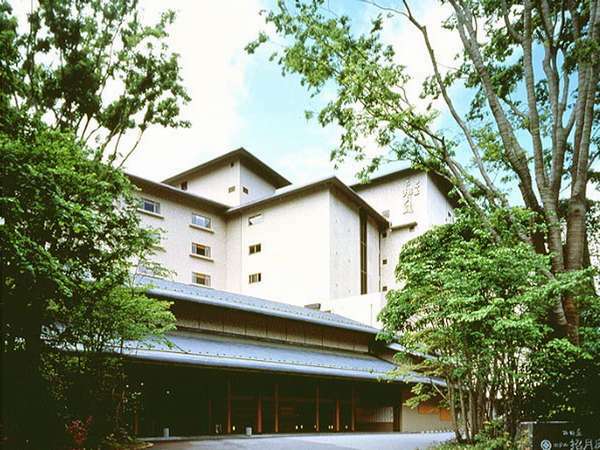 One of the leading lodging organizations in the area invested over 450 million yen for remodeling of a part of ‘Nishimuraya Hotel Shogetsutei. Among 35 Japanese style guestrooms in five floors, 14 rooms in two floors were reborn as attractive 12 Western style rooms on July 30, 2011. According to the hotel website that Kinosaki onsen was established about 1400 years ago. The poet, Fujiwara no Kanesuke wrote a poem about Kinosaki Onsen in the Kokinwakashu (the anthology of waka poems) in the Heian Period, and Kinosaki Onsen was a place for Heian aristocrats to rest. At the end of Edo Period, the founder, Nishimura Sahei, the founder, moved here from Wakasa, Fukui Pref., became the local administrator of Kumihama, and received his house. Then he opened the hotel “Nishimuraya”. Ever since then, with its 150 years of history, Nishimuraya has been loved as a good place to rest and relax. New restaurant ‘Ricca’ was also opened beside the swimming pool on November 1 as a special dinning room for guests staying in the new Western style rooms. The above new facilities are renovated under the concept ‘Natural & Comfort’. 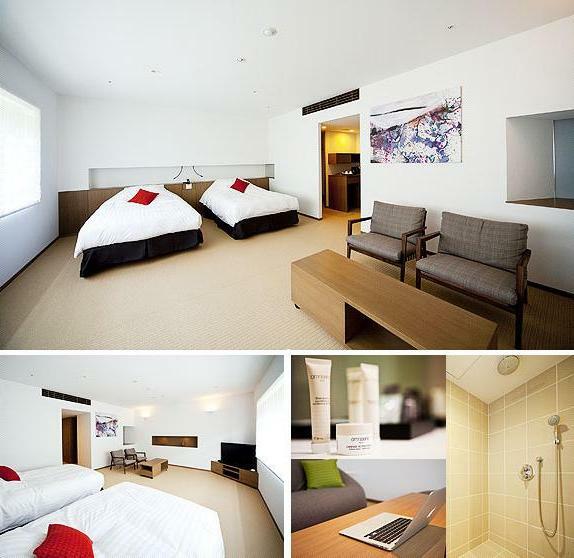 Including existing facilities such as Private Spa and Relaxation Salon, the hotel proposes a high quality Onsen resort style where hotel guests totally enjoy eating delicious dishes, cure their body and mind, surrounding atmosphere, and strolling around street in Kinosaki Onsen.